Experience the Best Fishing Costa Rica has to Offer. 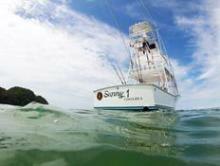 Los Suenos Resort is Costa Rica’s premier vacation destination for sports fishermen. For this Los Suenos fishing vacation, you will stat in a luxurious tropical destination is one-hour drive away from the San José International Airport. 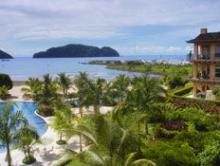 Los Suenos resort is a fantastic location for exploring and experiencing the very best of Costa Rica. The resort in itself is a dream come true. Experience the privacy and luxury of the private condos. At the same time, enjoy first-class resort amenities like pools, spa, six restaurants. It also has an 18-hole golf course for a few rounds between time on the ocean. 3 full-day inshore and offshore fishing tour. Fish from sunrise to sunset! *Availability and discount are strictly limited, inquire for more details. Yet its main attraction is their 200-slip marina and world class sport fishing! The Central Pacific is among the world’s most fertile fishing grounds due to the vast amount of species of fish. Los Sueños Marina also hosts several international billfish tournaments every year. You have access to a huge variety of tours in the surrounding Herradura area. Choose among canopy, surf lessons, white water rafting or touring Jaco on an ATV. Do you feel like partying after a long day of adventures? Well, the exotic nightlife of Jacó is only 10 minutes away. Arrive into San José, Costa Rica, where our “Meet and Greet” service will take you to your Los Suenos fishing vacation. 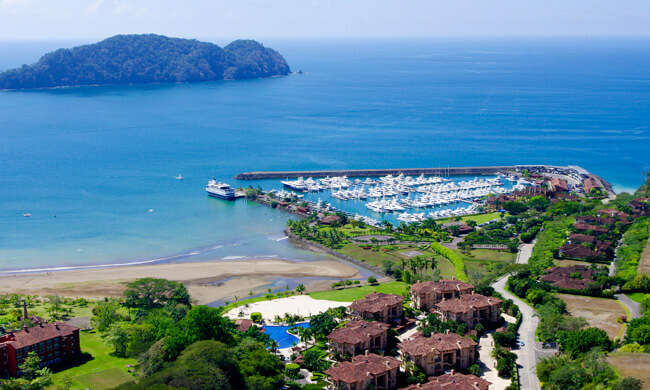 After a quick one-hour drive, you’ll arrive at the beautiful Los Suenos Resort and Marina. This Playa Herradura property features a spa, six restaurants and a brand new beach club. Explore the 18-hole golf course, 600-acre nature reserve, and a state-of-the-art 200-slip marina. The renown marina hosts three international billfish tournaments every year. This day is yours to do what you like! Relax with drinks in the pool at the new beach club or play a round of golf! Day 3: Let’s go fishing! Depending on the size of your group, we’ll put you on one our private boats ranging from 26′ to 42′. Spend a full day of deep sea fishing for marlin, sailfish, dorado, and yellow fin tuna. Another free day to relax in paradise! 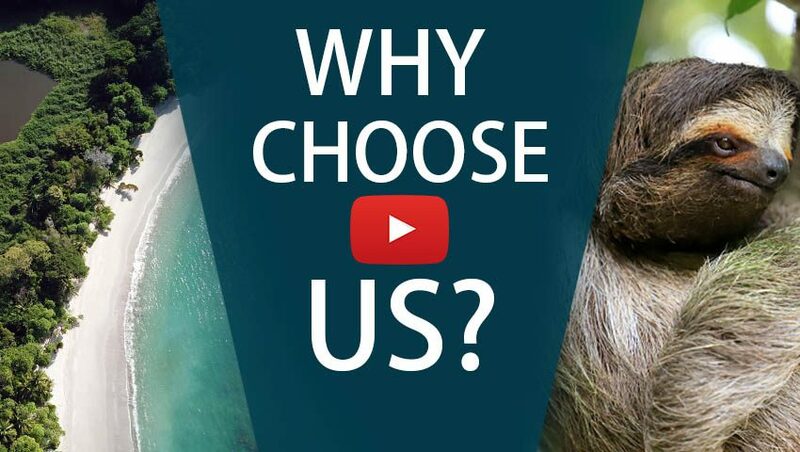 Check out the pool, take a local tour, or try your hand at golf. Full day of deep sea fishing! Have you already caught your fill of sailfish and marlin? Try to catch some dorado or yellow fin tuna for dinner. Are ready for a change of pace and want to see what else Costa Rica has to offer? Try a day of in-shore fishing for jacks, barracuda, snapper, and roosterfish. Relax and enjoy your last day in Costa Rica! Hit the beach, go shopping, or fit in one last tour before you head back to the real world. Take a private transfer back to San José for your international flight home. Los Sueños Resort is home to some of the most exclusive private rentals in Costa Rica and the best for fishing vacations. Leave the Los Sueños Marina and head to an exciting day of sportfishing. The tour takes place in one of Costa Rica’s best fishing spots where you can catch mahi-mahi, tuna, snapper and more!